It's a sizzling hot summer's day at Buttercup Cottage. Little Red and her friends are packing the wonky wooden wagon and readying for the River Noodle Boating Bonanza. Little Red, Little Blue, Gino the dog, even Roany the pony are giddy with excitement for a splendiforous summer day on the River Noodle. The prize for the winner of the Boating Bonanza is a magical Key to the wonky wooden wagon. But when a pesky magpie flies down and swoops up the key, Little Red and her friends are worried that their super summer will be ruined. 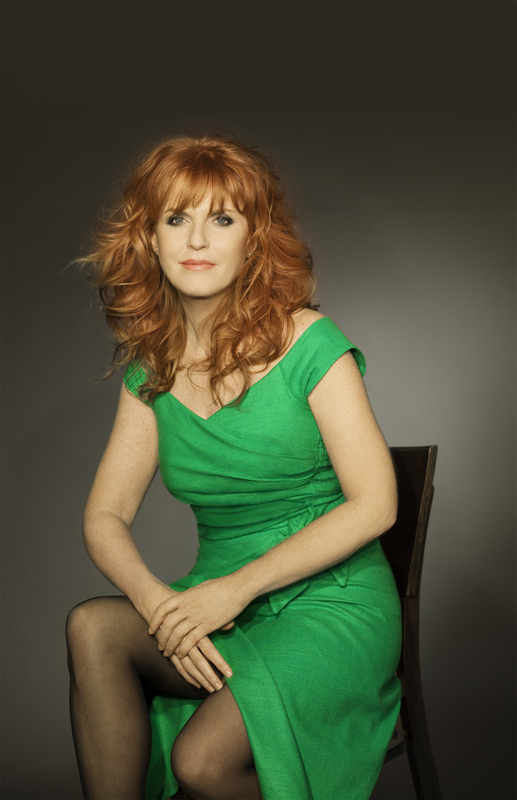 Just in time, Little Red, with the help of her sack of smiles and her bestest friends, comes to the rescue. And everyone at the Boating Bonanza is a winner when the magical key brings to life a truly magnificent treat for all. 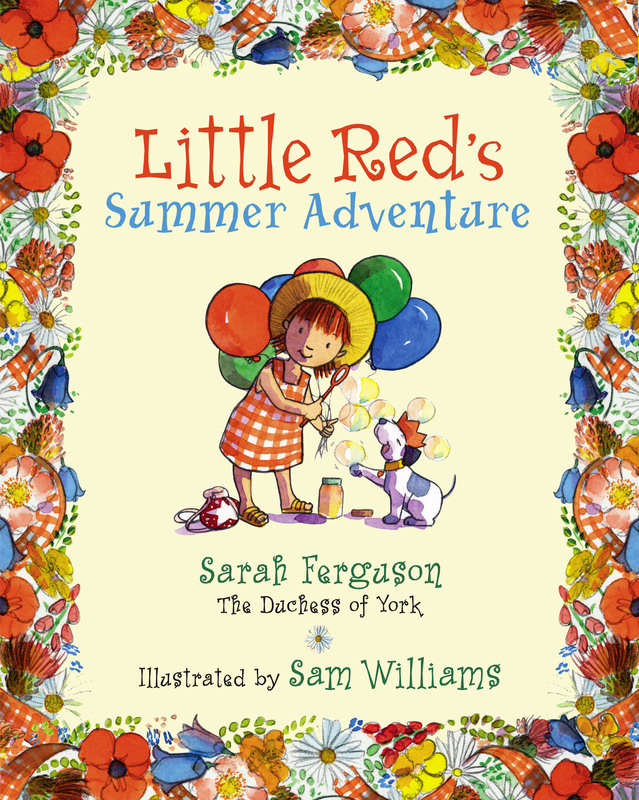 Sarah Ferguson, The Duchess of York, delivers the third book in her delightful Little Red series, perfect for summer read-alouds.